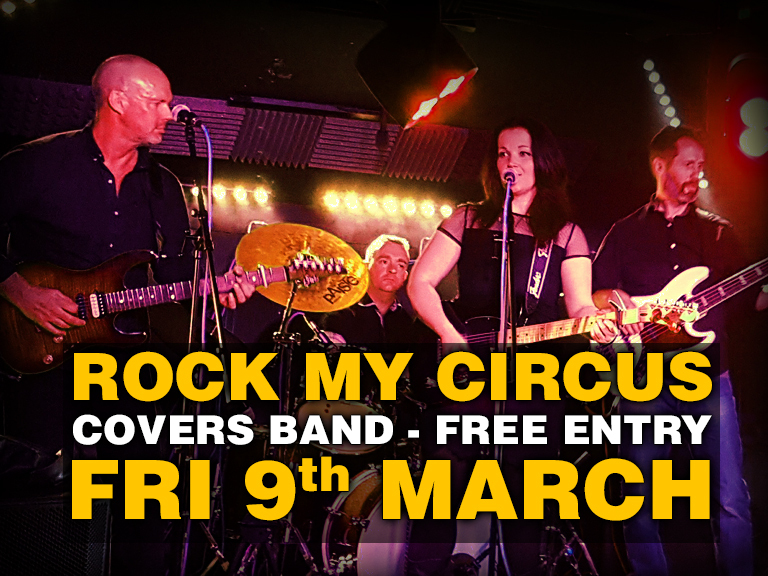 Rock My Circus are anything BUT your average covers band. A tight 4 piece outfit that provides the perfect party atmosphere, playing classic songs that will get you up and dancing! The band put together their own arrangements of well known (if sometimes forgotten) songs that will guarantee to get you well and truly in the party vibe, this powerhouse of sound will be sure to get you on your feet!